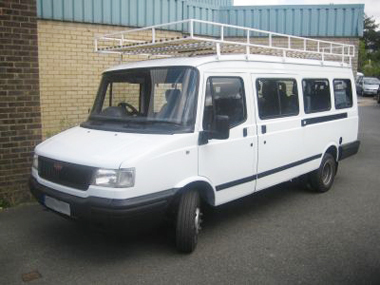 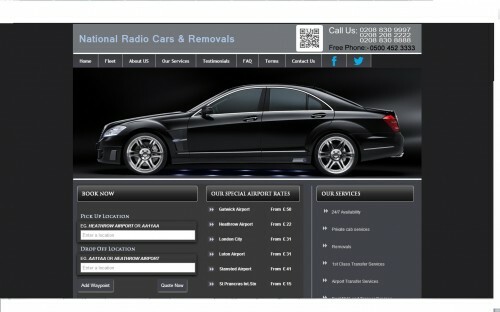 We are the pioneer website Design Company for taxi trade and minicab companies! 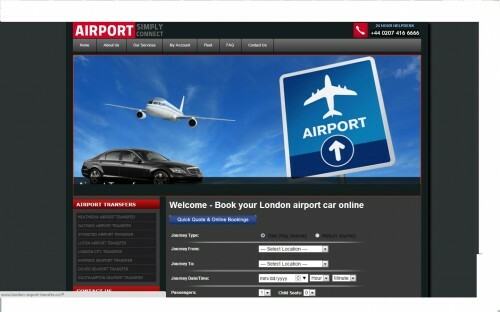 Whether you are an airport transfer company, taxi driver, private hire or minicab company, we can offer you a looking great website with complete database, web development with internet marketing suit to help promote your business online within a small budget and your requirements. 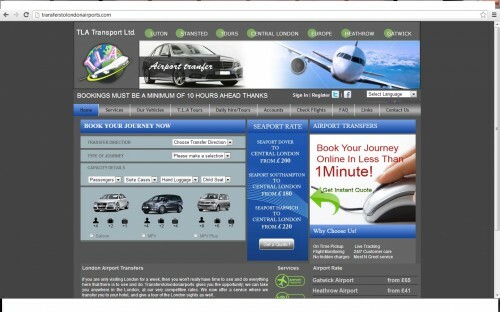 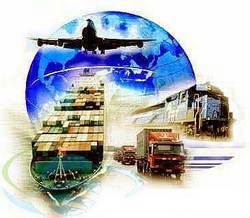 We understand transport carrier business very well since the day we have set up the first taxi web design for our clients. 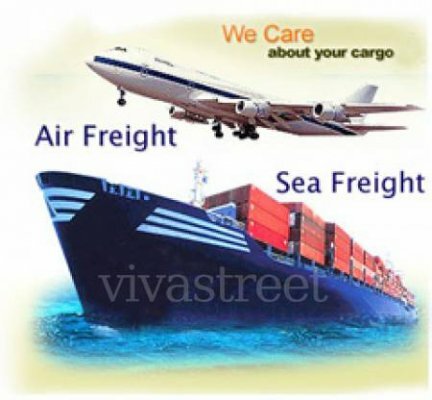 Customers find us cost effective, friendly, transparent, supportive, adviser for their projects.